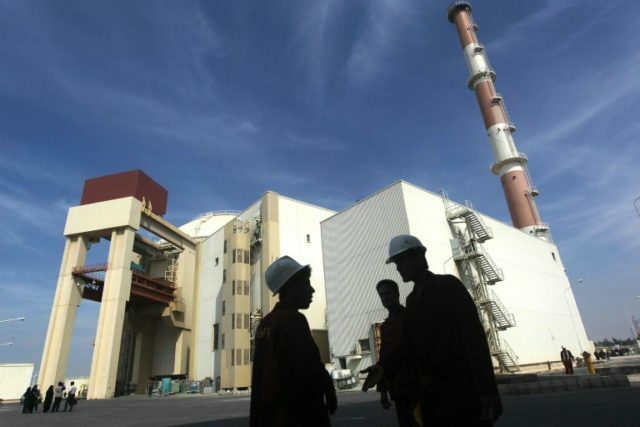 (AP) TEHRAN, Iran – Iran’s nuclear chief says it will have 60 percent more stockpiled uranium than it did prior to the landmark 2015 agreement with world powers after a shipment expected later this week. Ali Akbar Salehi was quoted by the semi-official Fars news agency on Sunday as saying that Iran will receive a final batch of 149 tons of natural uranium by Tuesday, in addition to 210 tons already delivered since early 2016. Under the nuclear accord, Iran’s import of uranium is supervised by the International Atomic Energy Agency. Low-enriched uranium can be used for civilian applications, including power generation and medical research. Highly enriched uranium can be used in nuclear weapons. Iran agreed to curb enrichment and place its nuclear program under international surveillance in exchange for the lifting of sanctions.